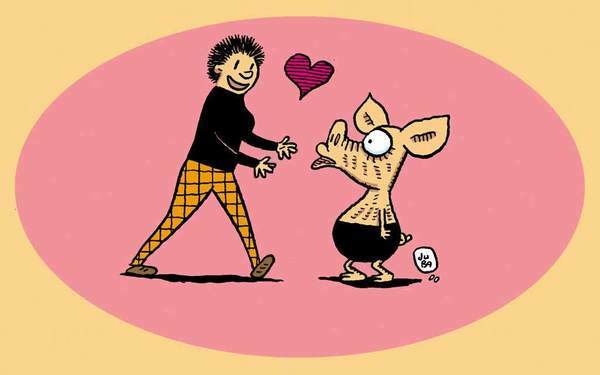 Viivi and Wagner is a story about a girl who lives with a pig. They love each other very much. Viivi wants to have children but they can’t because they are different species. Wagner doesn’t mind.